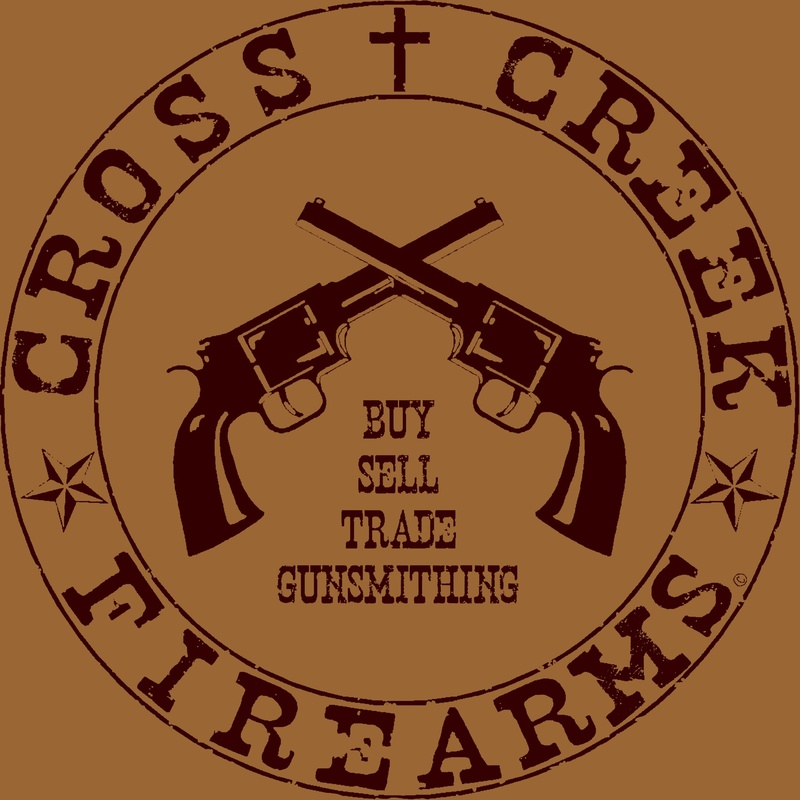 Please email or call me for a specific item you may be looking for or if you need any assistance in selecting a firearm or product. We are here to help! "Hit The Mark Without Question, Everytime!" 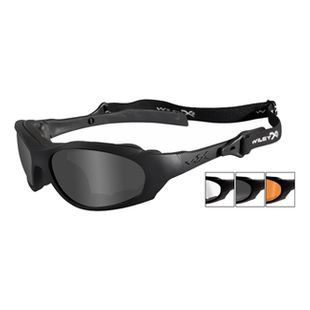 Wiley X ANSI approved frames can accommodate prescription safety lenses. Meets and exceeds ANSI Z87.1-2003 high velocity impact safety and optical standards. Wiley X's patented removable Facial Cavity™ Seal blocks out wind, debris and peripheral light. Meets or exceeds the military’s stringent MIL-DTL-43511D (goggles) and MIL-PRF-31013 (spectacles) ballistic standards. $89.99 +tax - ONLY 1 Left!